The University has a system of assuring quality of teaching and related processes. 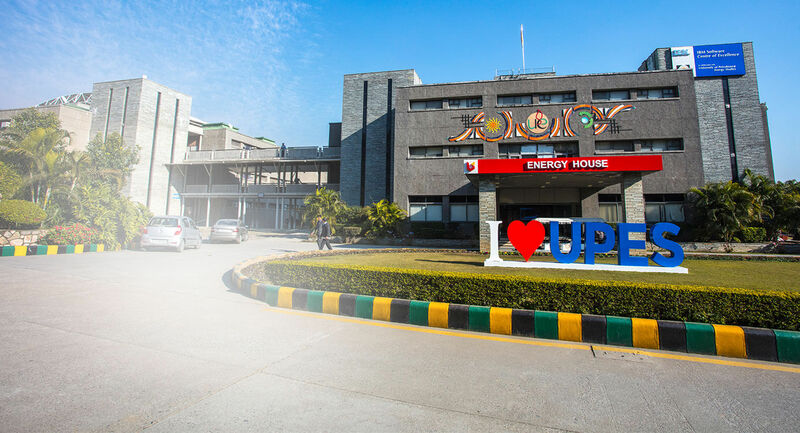 The University is accredited by National Assessment and Accreditation Council (NAAC), since 2009 and has a permanent Internal Quality Assurance Cell (IQAC). Vice-Chancellor is the Chairman and has senior faculty members, functionaries of the University, external professionals and other stakeholders as members. 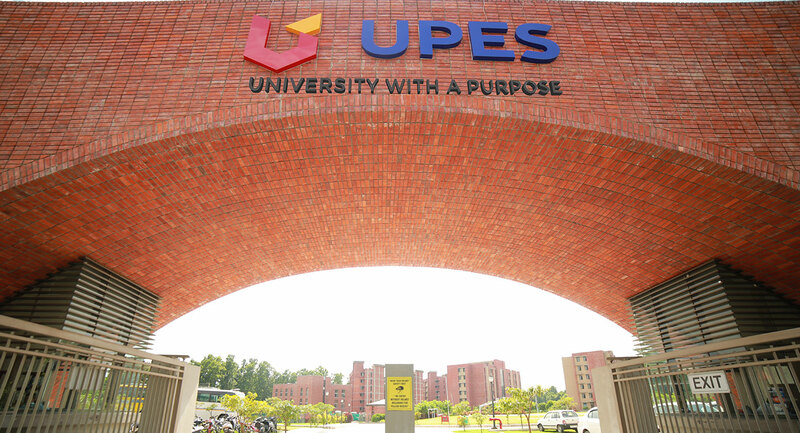 The policies and decisions of the Cell are implemented by Vice Chancellor/UPES Management as recommended by IQAC. The IQAC plans, guides and monitors Quality Assurance (QA) in various academic programs / activities and Quality Enhancement (QE) activities of the various Schools and departments of the University in accordance with the Vision and Mission defined by the University. Physical facilities including laboratories, Library as a Learning Resource for growth of knowledge, IT infrastructure & services ; Students’ mentoring, support for progression and participation in activities, research and extension, Governance and innovation and best practices adopted. It conducts academic audit, concurrent as well as annual and identifies conscious, consistent and catalytic programmed action to improve the academic and administrative performance in all aspects of the University operations. The role of the Coordinator/Director of the IQAC is crucial in ensuring the effective functioning of all the members. The coordinator of the IQAC may be a senior person with expertise in quality aspects. She/he may be a full-time functionary or, to start with, she/he may be a senior academic /administrator entrusted with the IQAC as an additional responsibility. Secretarial assistance may be facilitated by the administration. It is preferable that the coordinator may have sound knowledge about the computer, its various functions and usage for effective communication. The coordinator/Director of the IQAC will have a major role in implementing these functions. The IQAC may derive major support from the already existing units and mechanisms that contribute to the functions listed above. The operational features and functions discussed so far are broad-based to facilitate institutions towards academic excellence and institutions may adapt them to their specific needs. Dr. Ashutosh Mishra, Senior Scientific Officer, Uttarakhand State Council for Science and Technology, VIGYAN DHAM, Vigyan Sadan Block, Dehradun, Uttarakhand. Dr. Manoj K. Sharma, OSD, Dehli Technological University, (East Delhi Campus) New Delhi.